Thousands if not millions of products are made every year. However, some stand out from the pack. Smartcircle S1 is one of those innovative products you want to get yours hands. It is the world’s most compact and lightweight foldable eBike with the ability to lock using a smartphone. 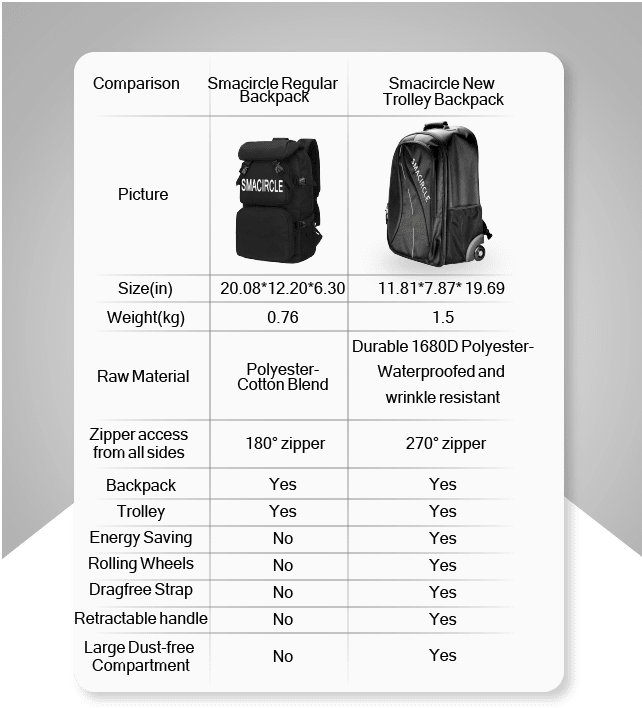 No need to get the subway or spend money on parking, the carbon fiber S1 is easily folded in five seconds and is light enough to fit in a backpack. City travel can now be easy and fun. It comes with feature rich with iOS and Android apps it is ideal for the connected commuter. Smacircle S1 is created by Shanggui Wu. 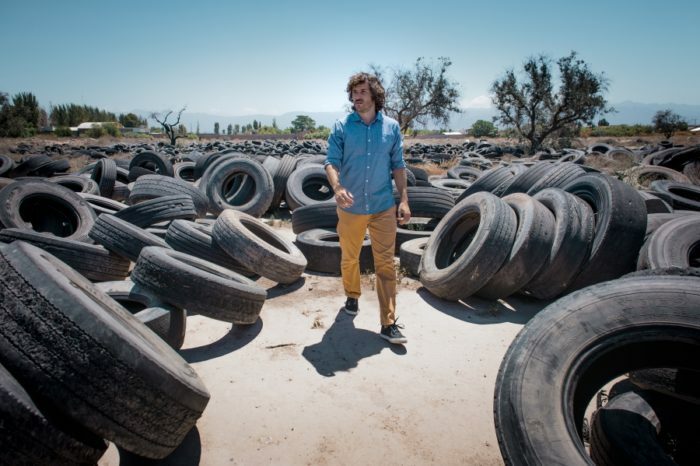 He is also the co-founder and Chief Marketing Officer of Smacircle Technology. With Smartcircle S1, you can experience a commute you can actually enjoy. 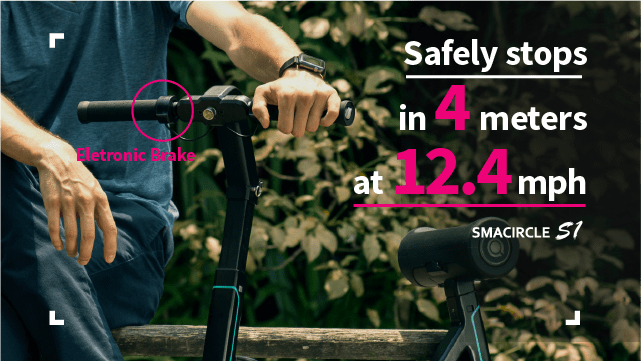 Avoid crowded public transport, parking costs and glide past traffic with high speeds of 12.4mph. Fold up in five simple steps and carry in your backpack. The startup has raised a total of $437,030 USD since the campaign started on July 18, 2017. That 927 percent of its funding goal. 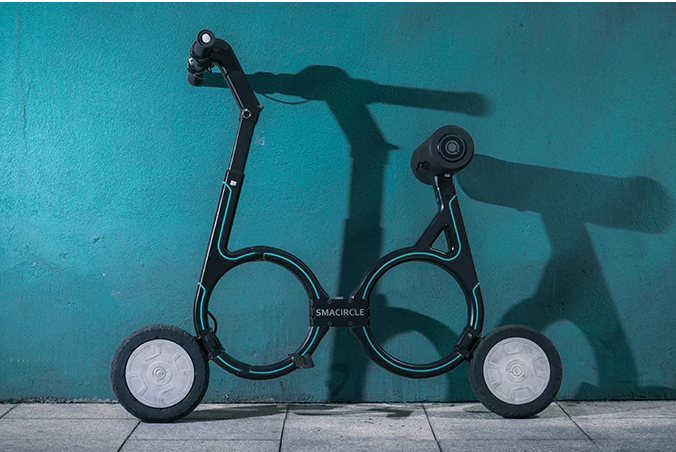 At only 15.4lbs (7kg) and easily folded up in five simple steps, it is perfect for those city commutes too far to walk, but too close to drive. Built with high quality materials the S1 boasts a strong and stylish carbon fiber frame and powerful Samsung battery. iOS and Android apps allow you to lock and unlock the S1, monitor battery usage, adjust the speed and change preferences. An integrated USB charger means your devices never run out of battery. Compared to regular brakes which stop the vehicle through friction, Smacircle S1 has embedded electronic brakes which a more sensitive allowing you to stop faster and more safely. Simply press on the brake button on the handlebars and the motor will stop. Your safety is our first concern. The front light and sidelights beside the saddle ensures that you are visible at night to traffic and pedestrians. Easily adjust the ebike’s handlebars to fit your needs. Ergonomically designed, the S1 features a soft and comfortable saddle for lengthy rides. 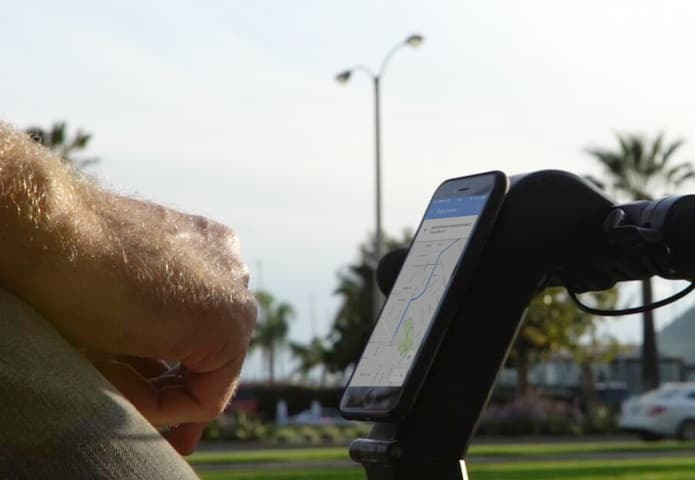 Smacircle comes with a mobile phone holder on the handlebar, which allows you to easily navigate your way to your destination. 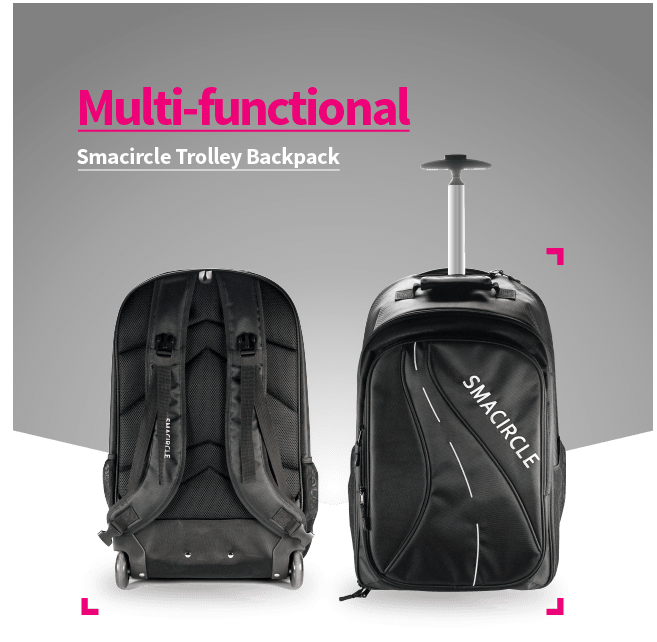 Smacircle Technology was founded in 2015 by Shanggui Wu. After 2 years of rigorous research and development, the company finalized the design of Smacircle S1, and launched Smacircle S1 on Indiegogo in May 2017. After the launch of Smacircle S1, over 80 media outlets around the world reported Smacircle S1. Their official video has been translated into more than 10 languages. 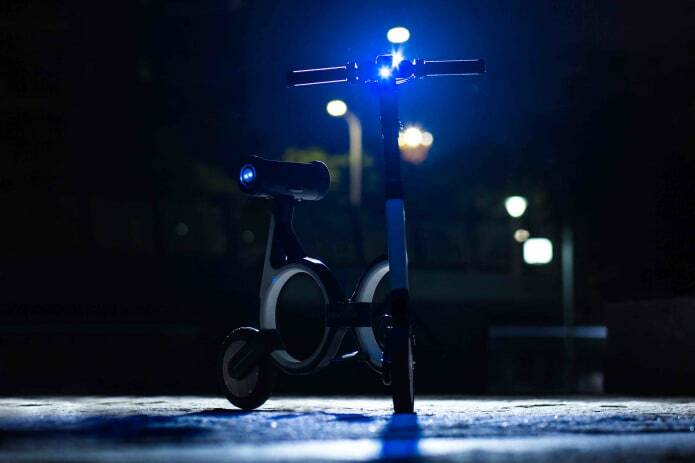 High-tech fans around the world are eager to see and experience the revolutionary e-bike.